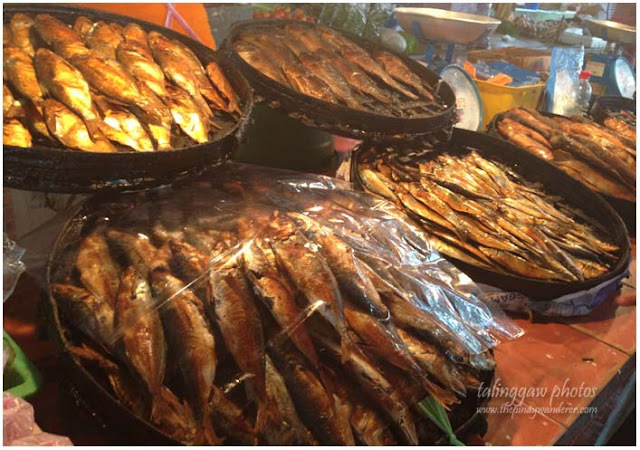 Home » Bataan , beach resorts , resorts , travels » Bataan | Westnuk Beach Resort: What to do? How to get there? 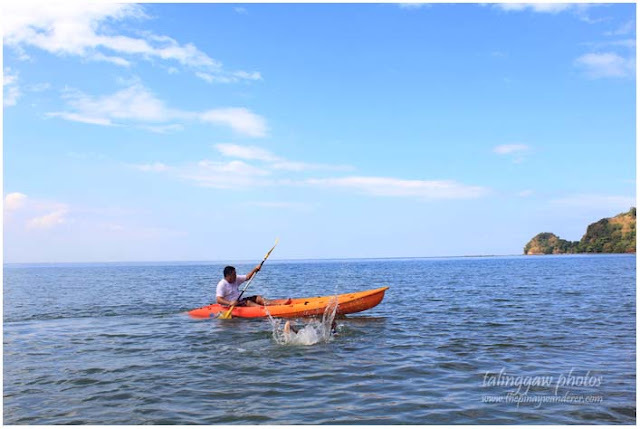 Bataan | Westnuk Beach Resort: What to do? How to get there? 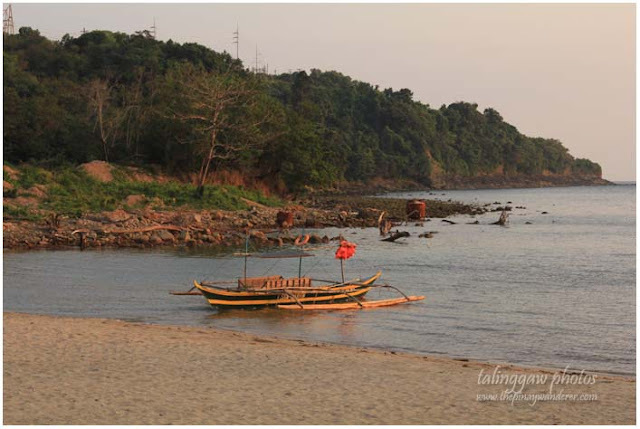 Summer time is beach time for most of us Pinoys, especially for people here in the Metro. 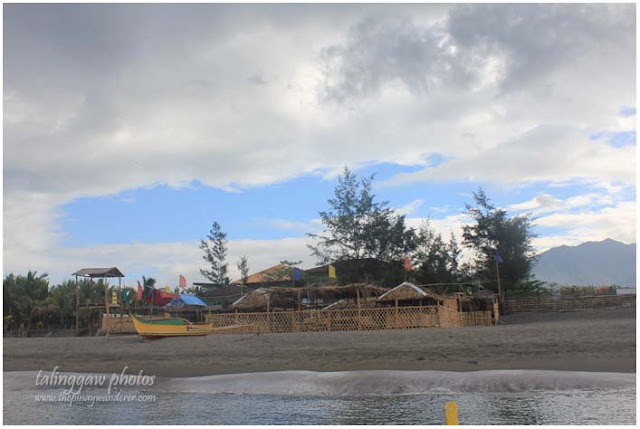 Even I, who's not much of a beach person (hate the crowd during summer), have been to two already; one in Bohol (no post yet) and the other in Bataan at Westnuk Beach Resort. 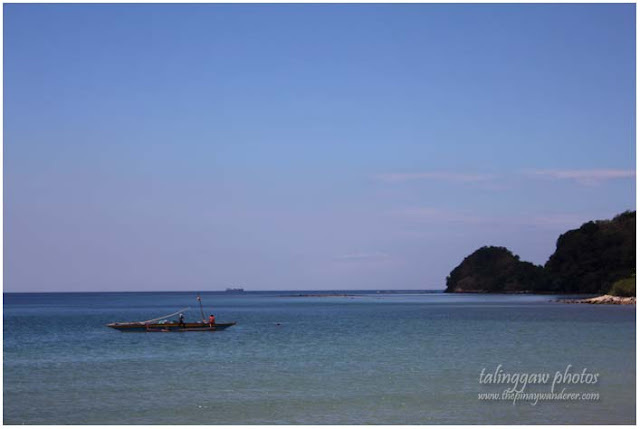 As I wrote in my previous post, Westnuk is Morong's hidden paradise (at least for me); the beach is clean, the off-white sand is fine and almost powdery, the greenish-blue water is crystal clear. 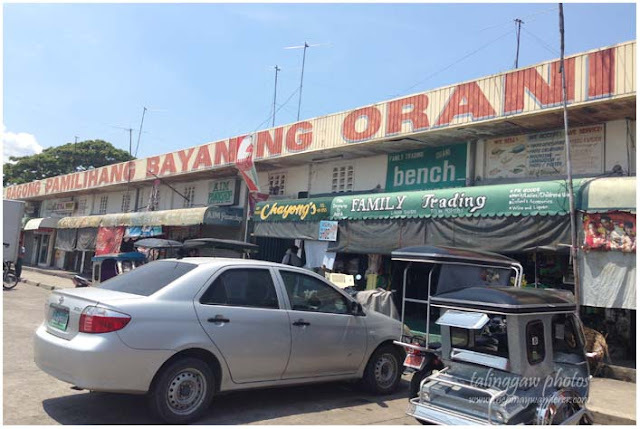 By public transport: Take a bus going to Balanga, Bataan. 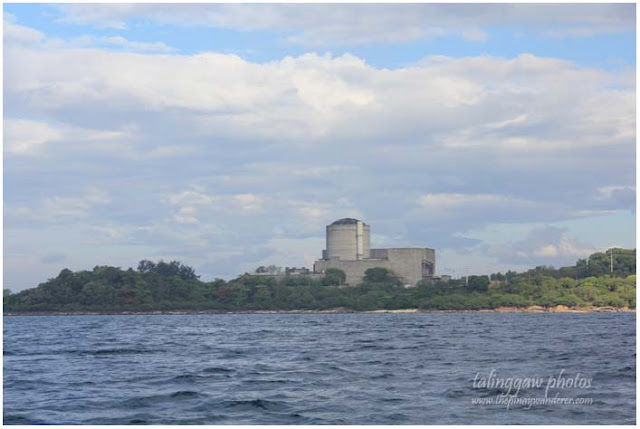 From Balanga, take a mini-bus going to Morong and ask the driver to drop you off at BNPP (Bataan Nuclear Power Plant). At the BNPP entrance, there is a tricycle there that will give you a lift to Westnuk (for a fee of course), just ask the guards there (this according to our boatman). What to do in Westnuk? 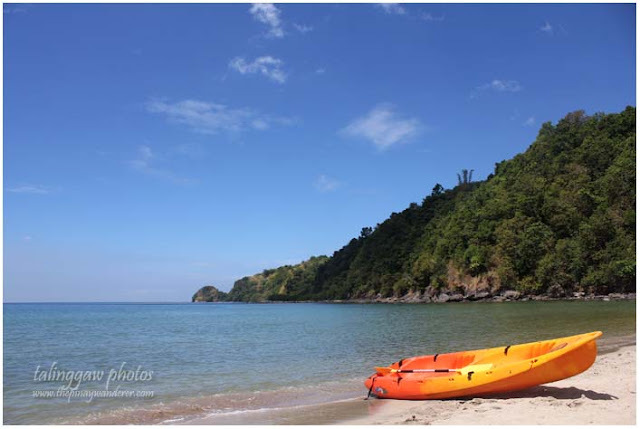 Aside from swimming, which is normally what we do whenever we're on a beach, there are other things you may explore to make your summer getaway here in Westnuk Beach Resort more enjoyable. 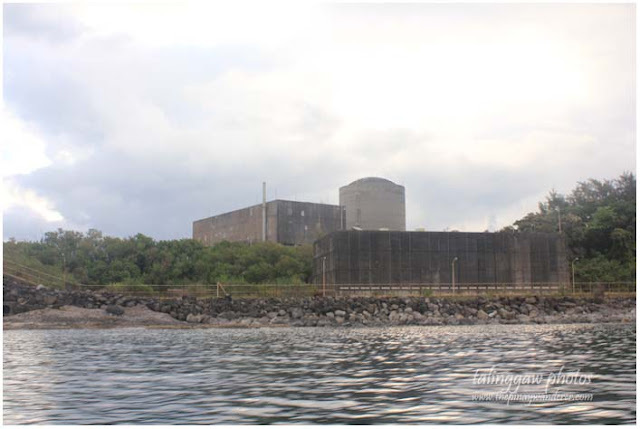 You may go kayaking for only PhP200 per hour, you may also go boating and marvel on Bataan's coastal scenery or you may schedule a tour in the Bataan Nuclear Power Plant. This is the cave we checked out. It's small but one boat could be able to enter it. 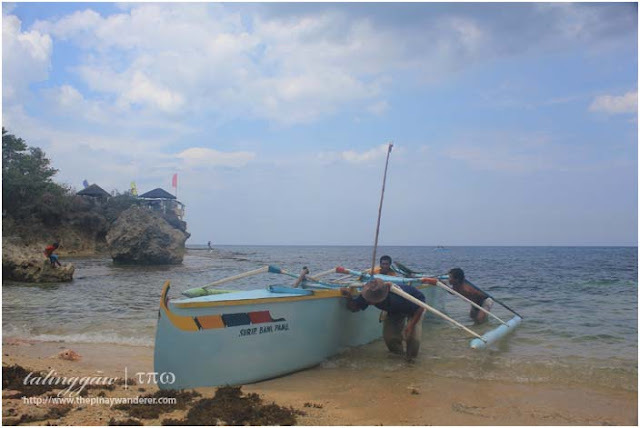 According to the boatman, during peak season, several boats are queuing up here waiting for their turn to enter. But there's not much to see or do in here though you may go swimming, if you want to. 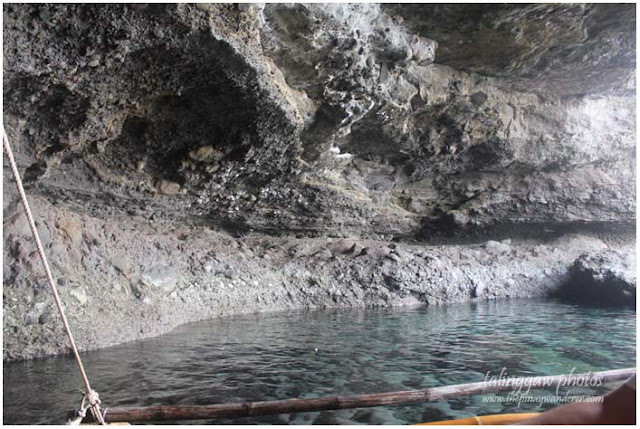 I was just curious to see it because I thought this was the hiding place of then Congressman Jalosjos (Jalosjos was captured in one of the coastal barangays of Bagac, near this cave, this according to the boatman). 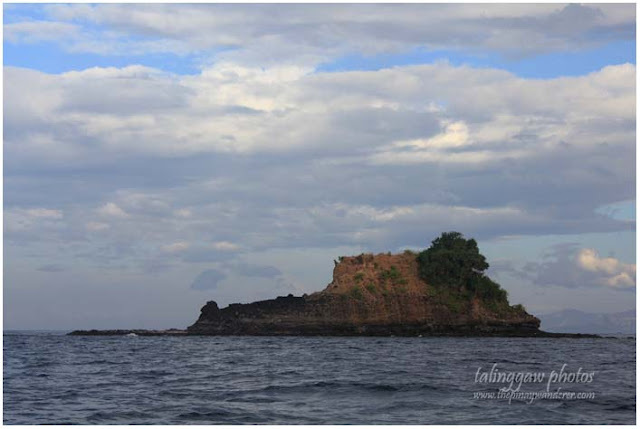 After the cave, we went to Bataan's pawikan conservation site. 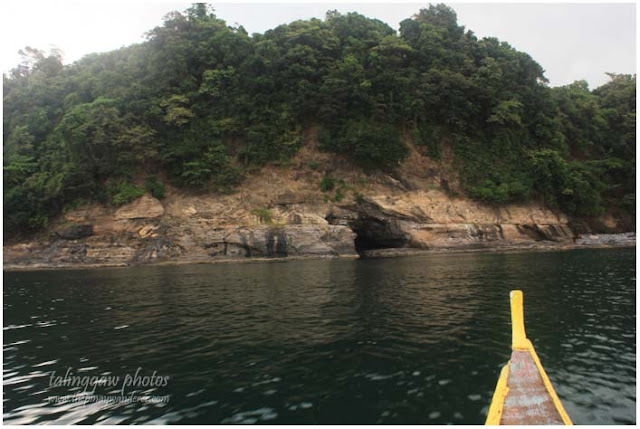 It's around 15 minutes boat ride from Westnuk and there's an entrance fee of PhP20 per person. 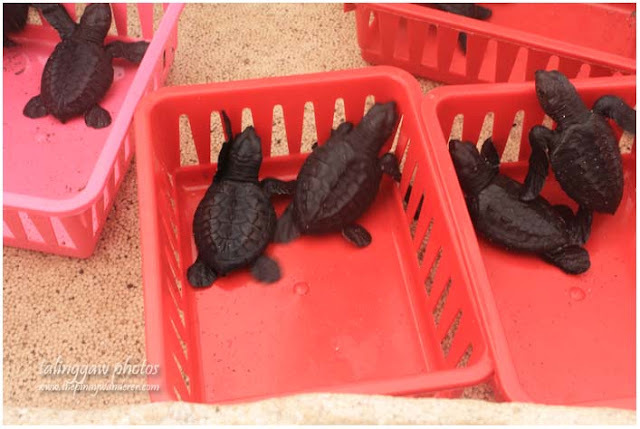 Here, they nurture nesting sea turtles, collect and hatch the eggs and then release the hatchlings to the sea. 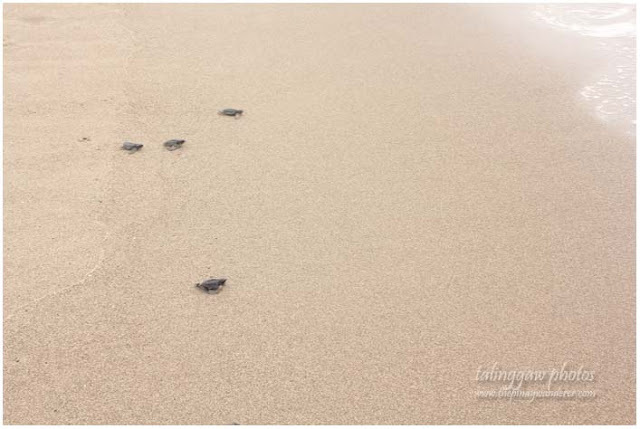 We were lucky to witness the release of some of these baby sea turtles that time. These are preserved sea turtles. 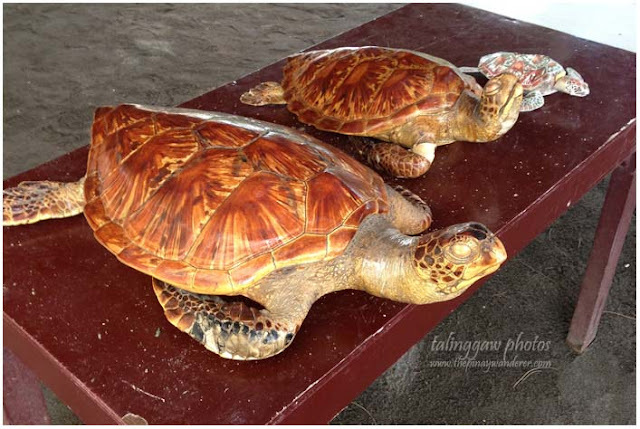 They were supposed to be taken out of the country by a foreign national (I forgot the nationality) but he was captured and hence, these sea turtles were confiscated. 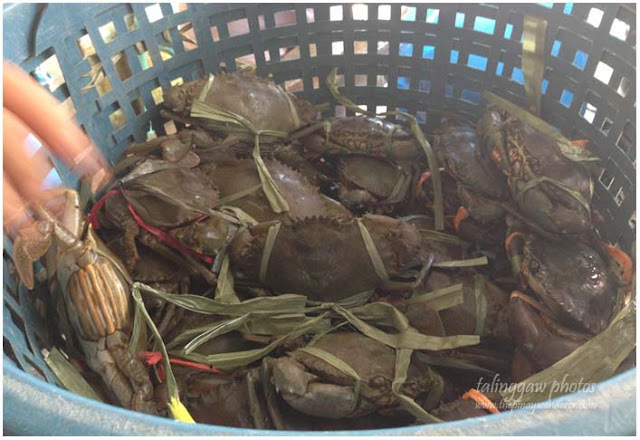 According to the caretaker of the conservation site, the foreign national bought these preserved sea turtles for PhP14,000. why didnt you guys go on swimming in the cave? and BNPP looks like a gigantic bomb to me. lels. nakakatakot lang kasi baka masira yun. Love the baby turtles! and the beach, of course..